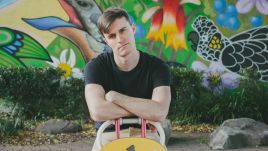 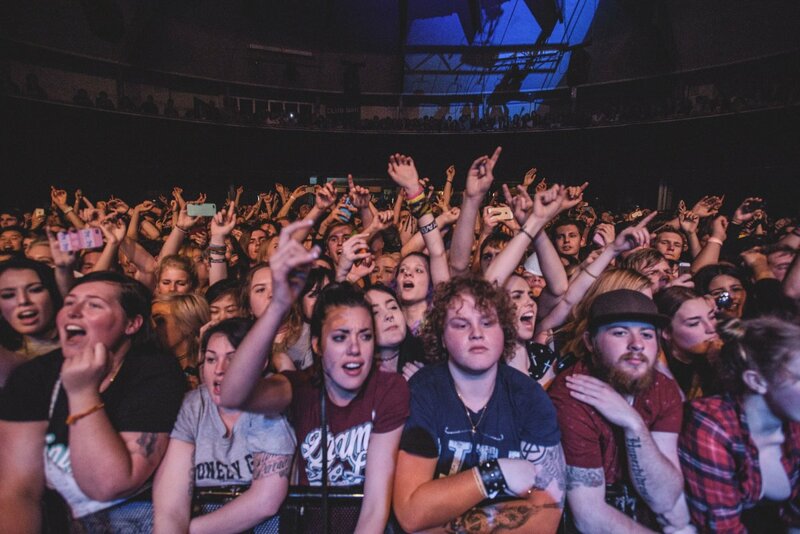 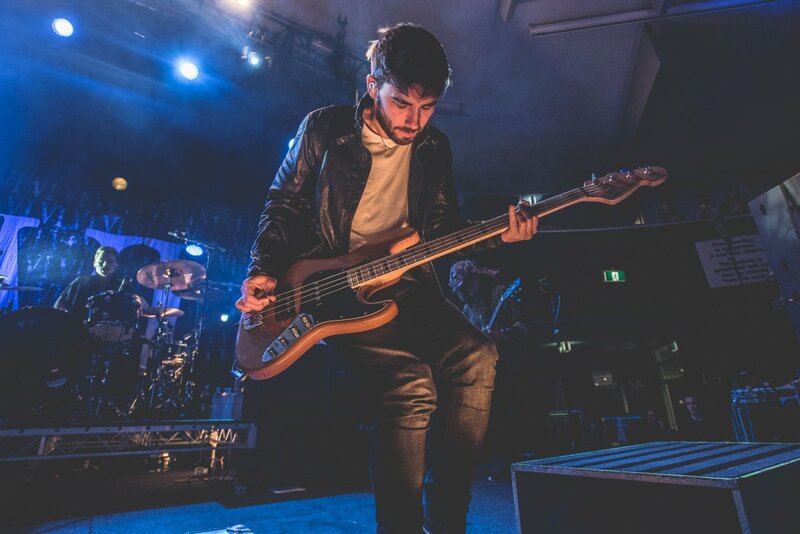 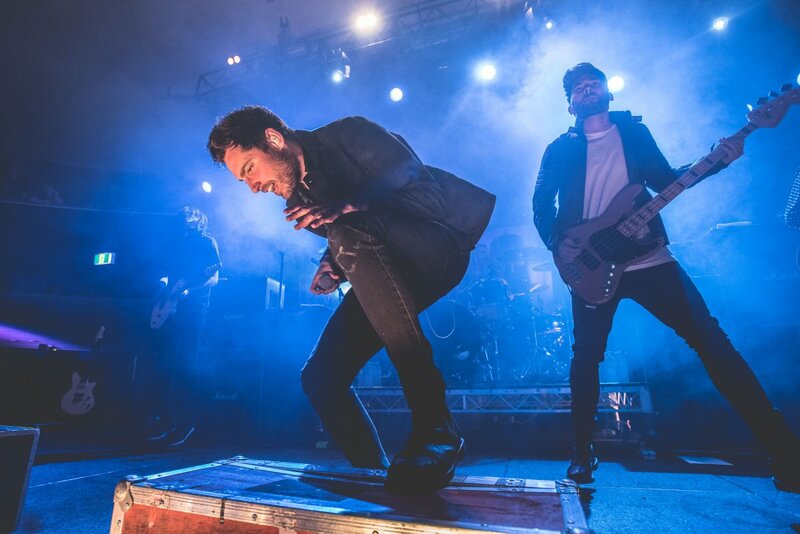 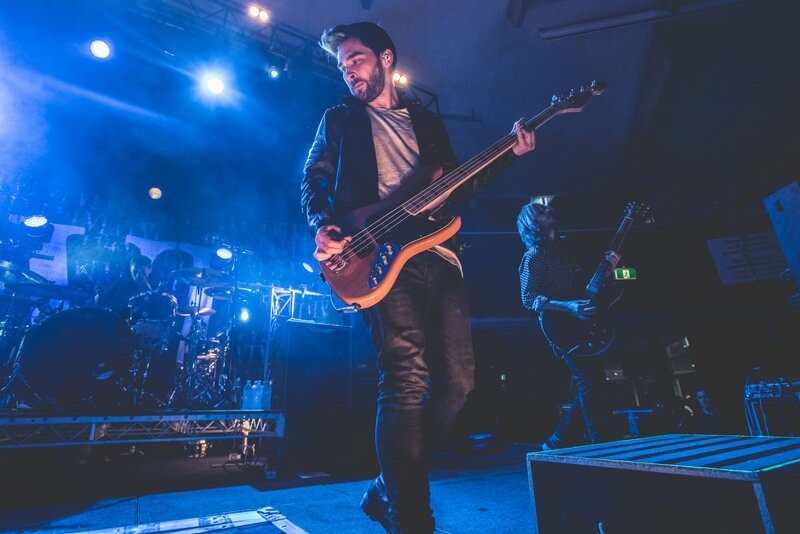 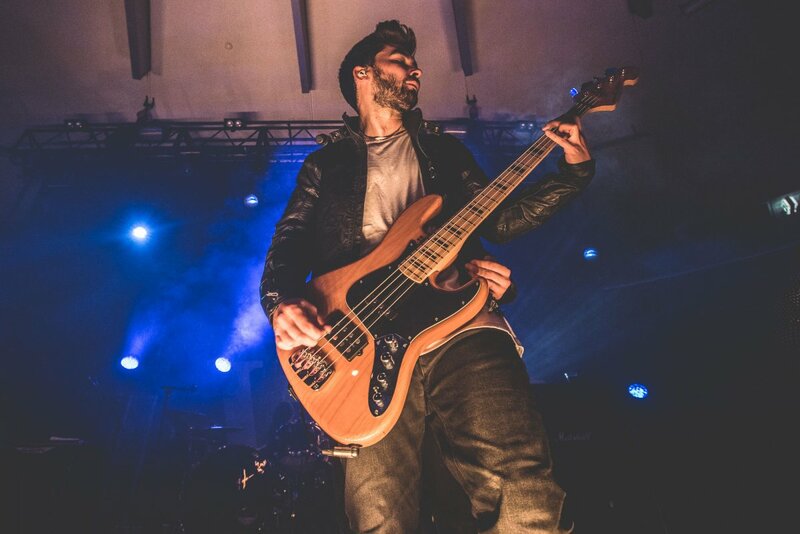 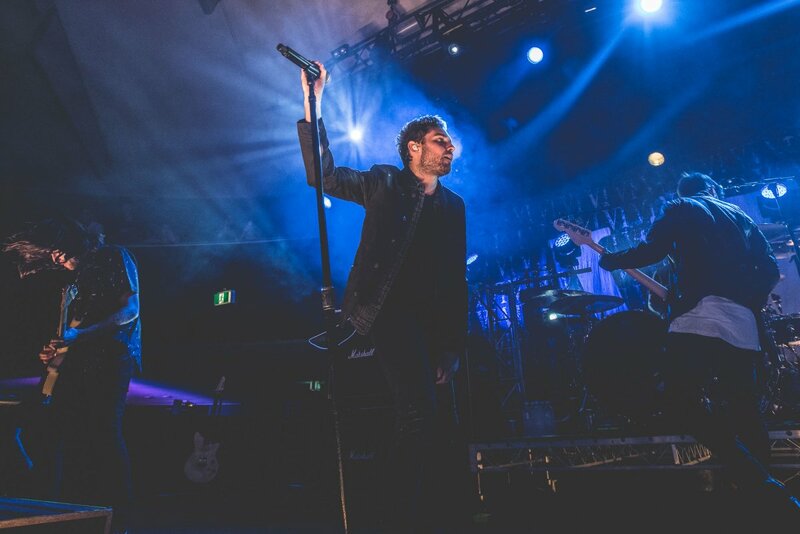 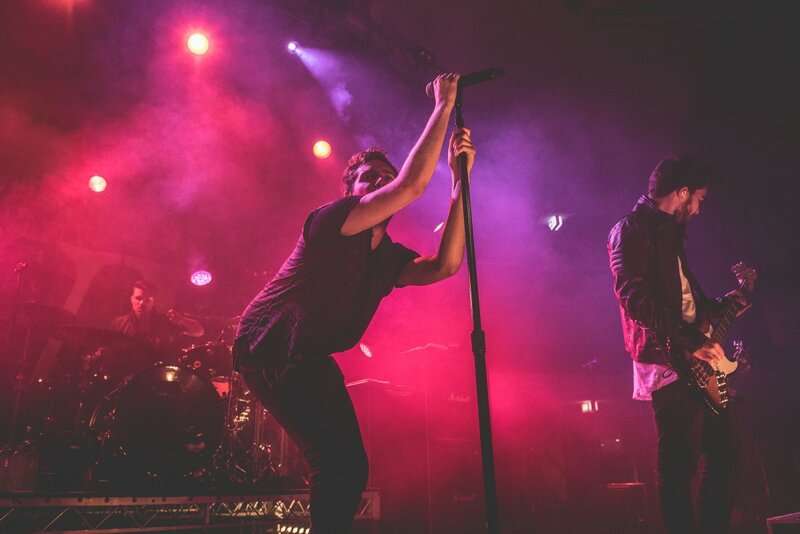 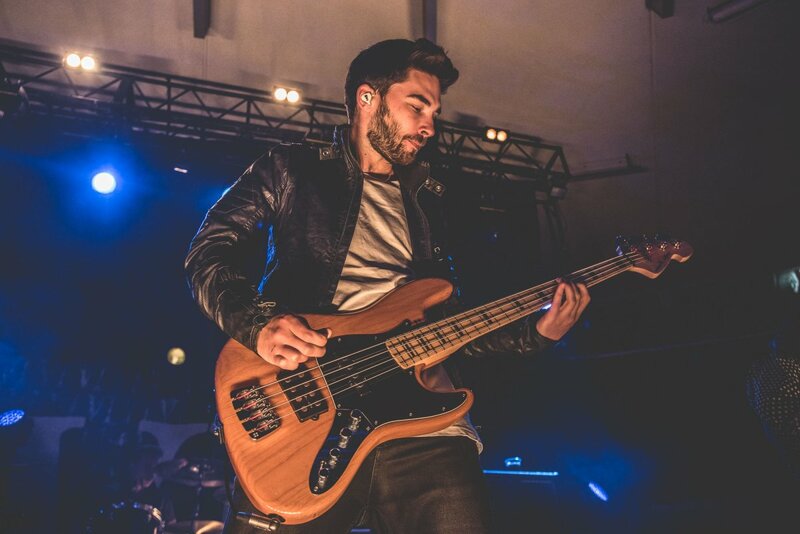 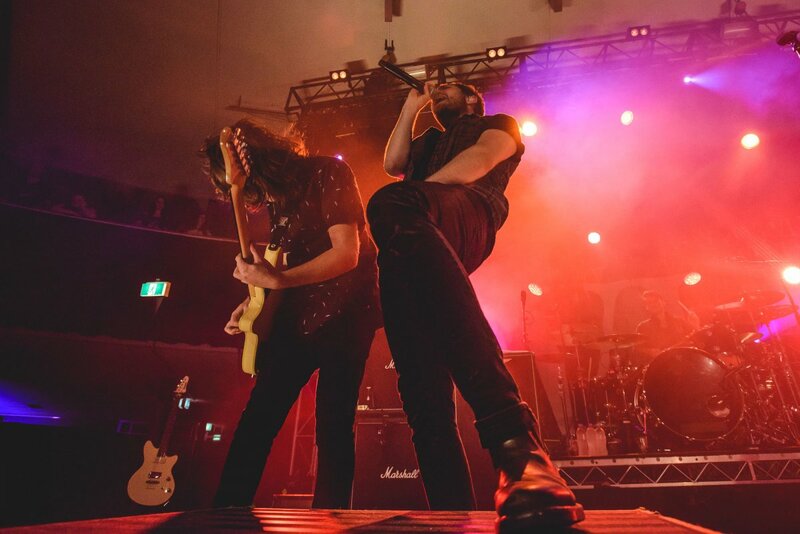 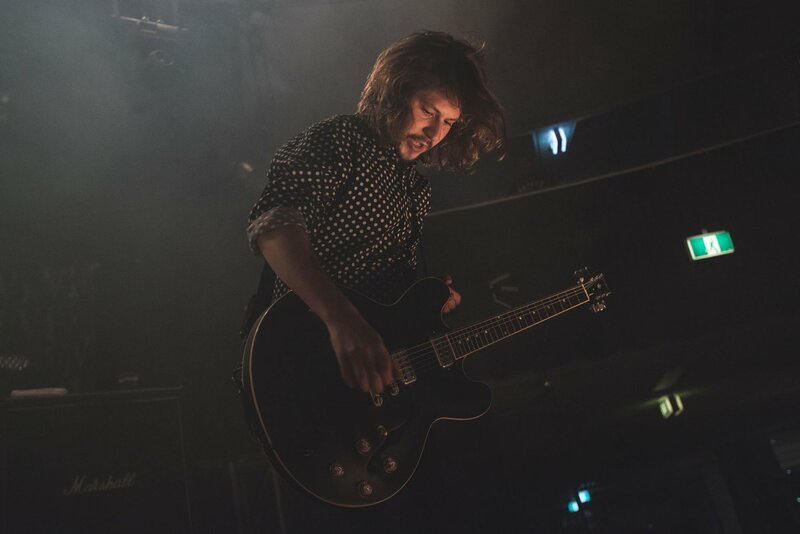 Surrey rockers You Me At Six have announced they will be heading out this April and May for a run of Australian headline dates supported by Tasmania’s own Luca Brasi. 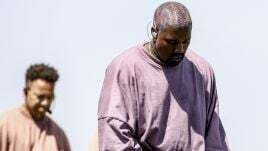 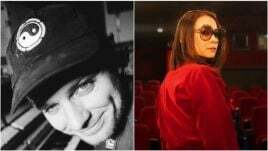 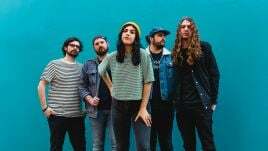 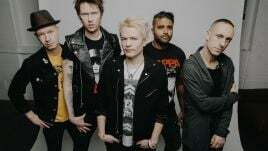 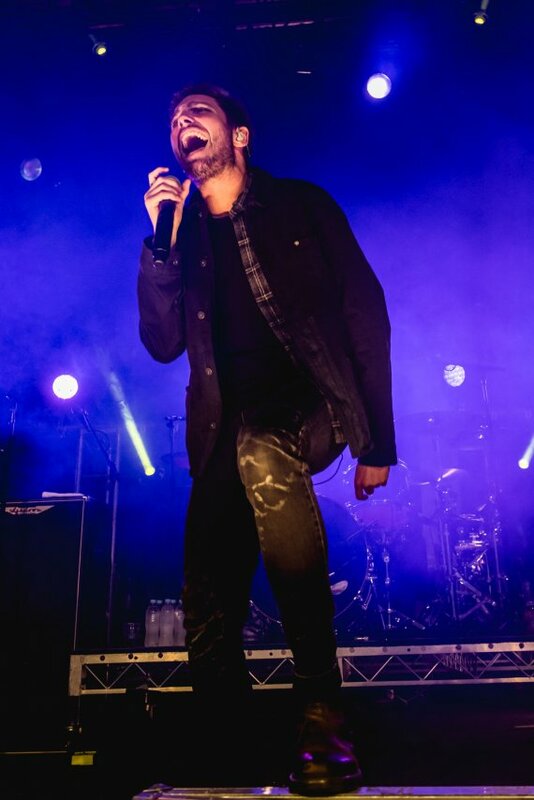 The UK band will be in the country as a part of the Groovin The Moo lineup and made the announcement on their Faecbook page that they now will also play additional shows in Perth, Melbourne, Sydney and the Western Sydney suburb of Penrith. 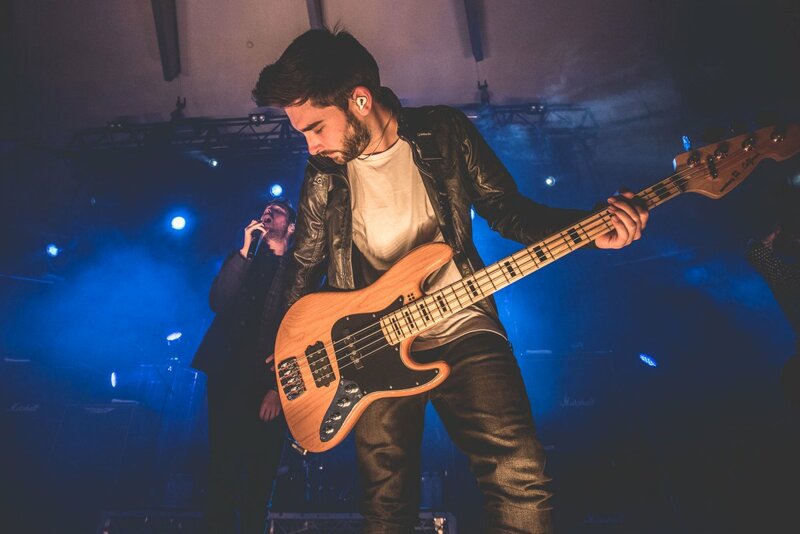 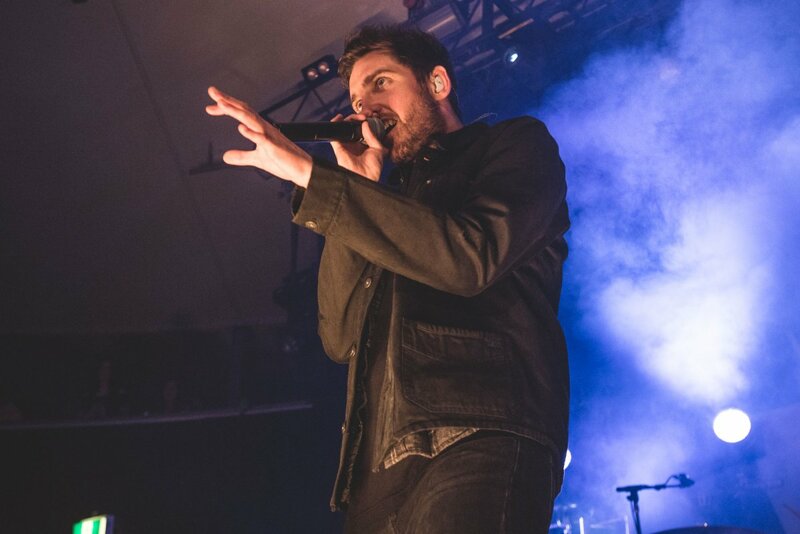 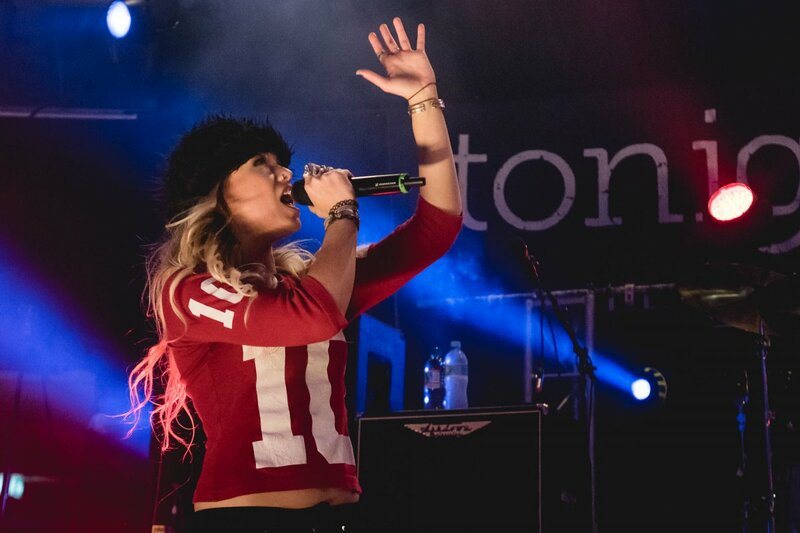 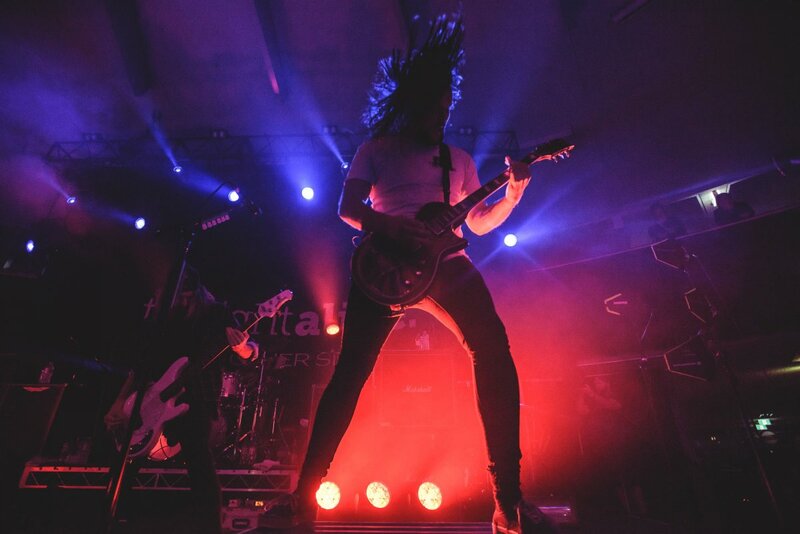 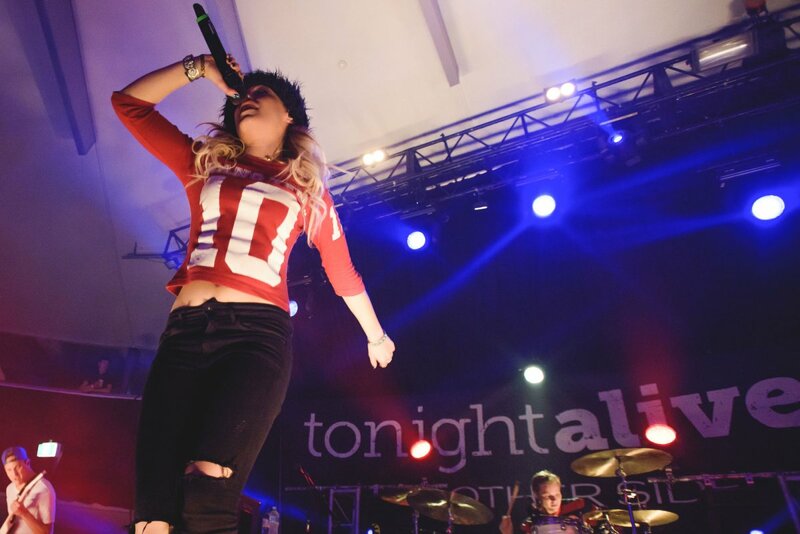 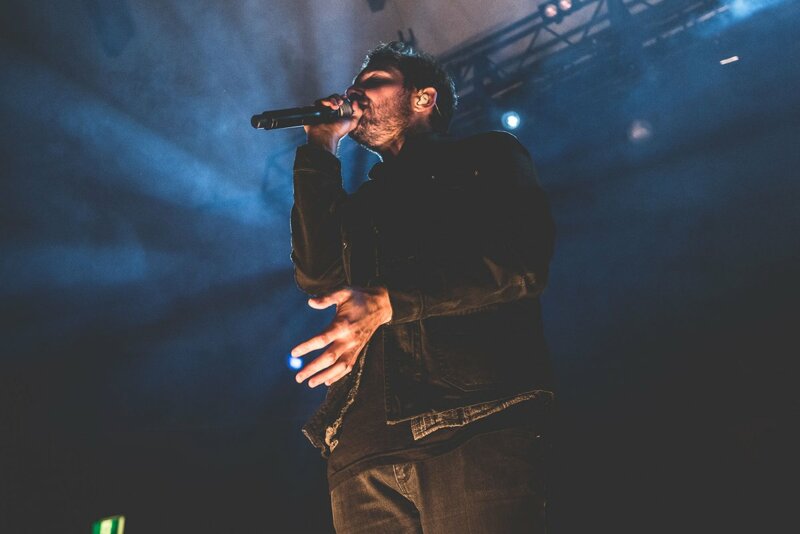 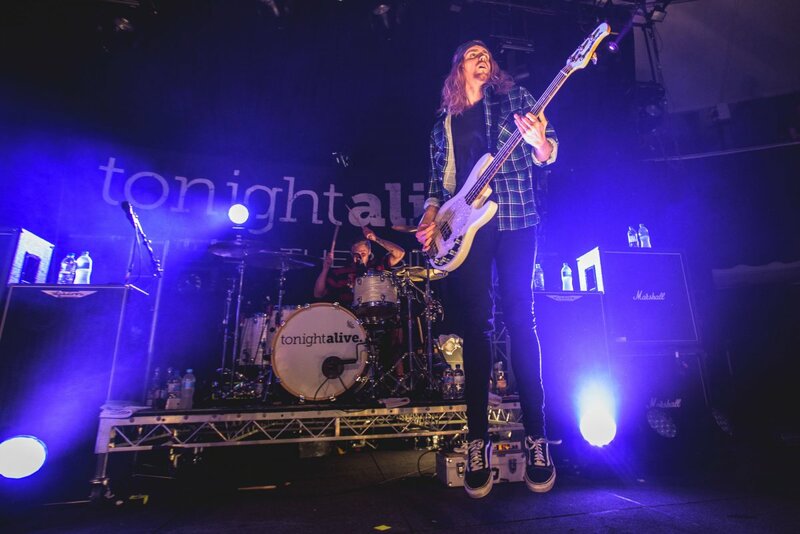 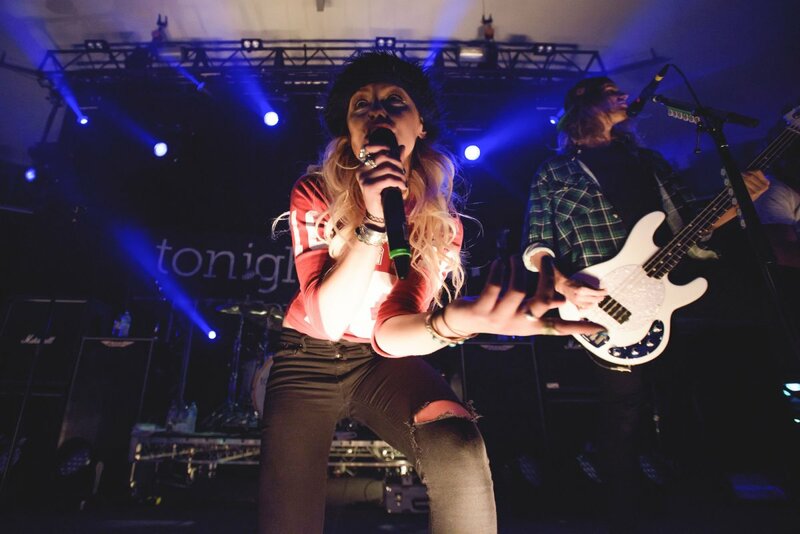 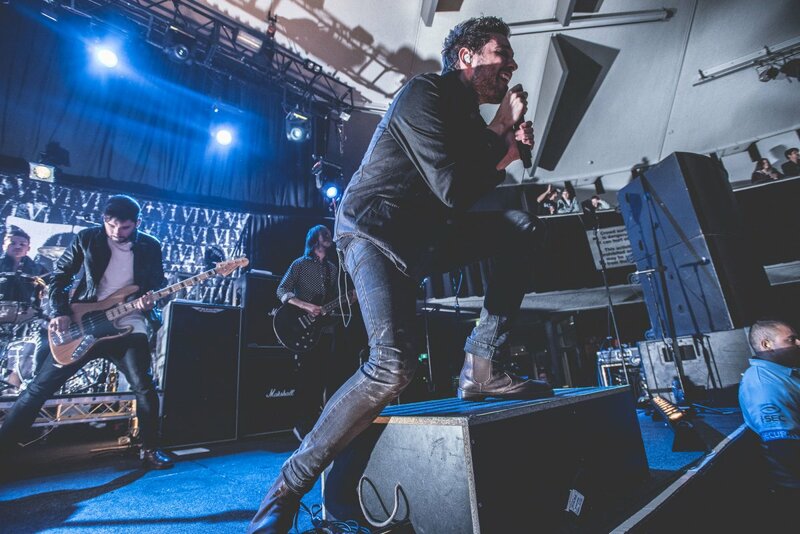 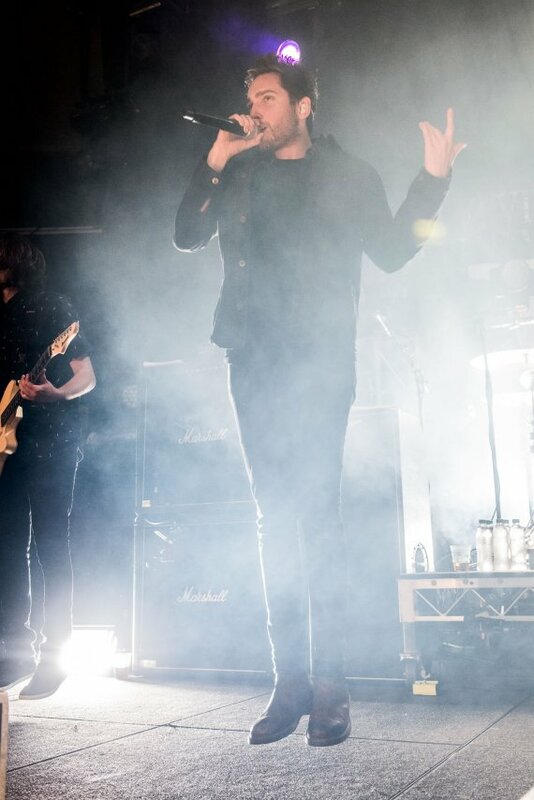 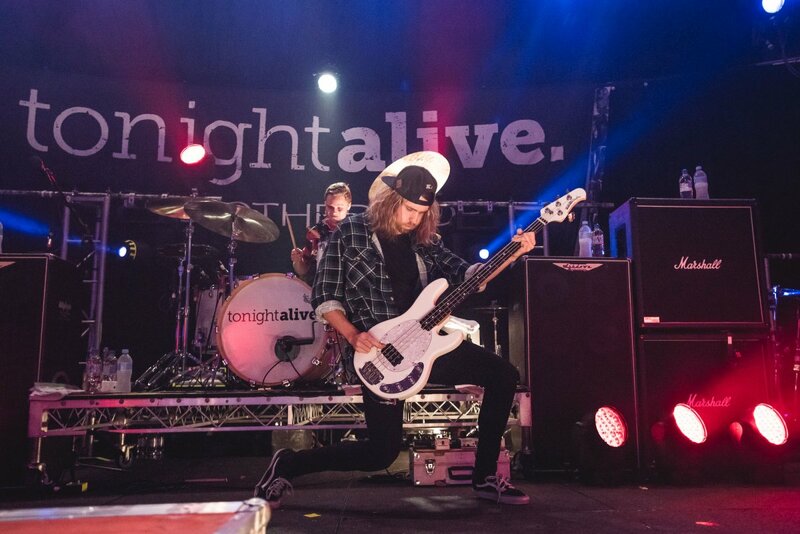 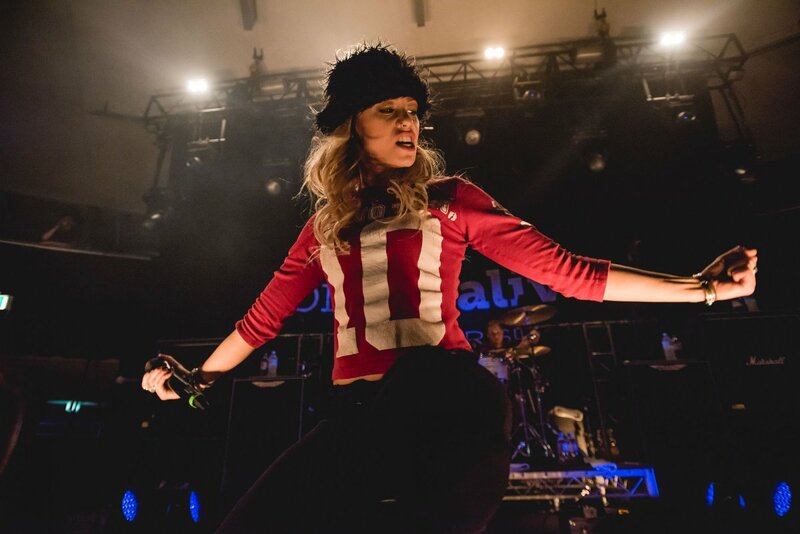 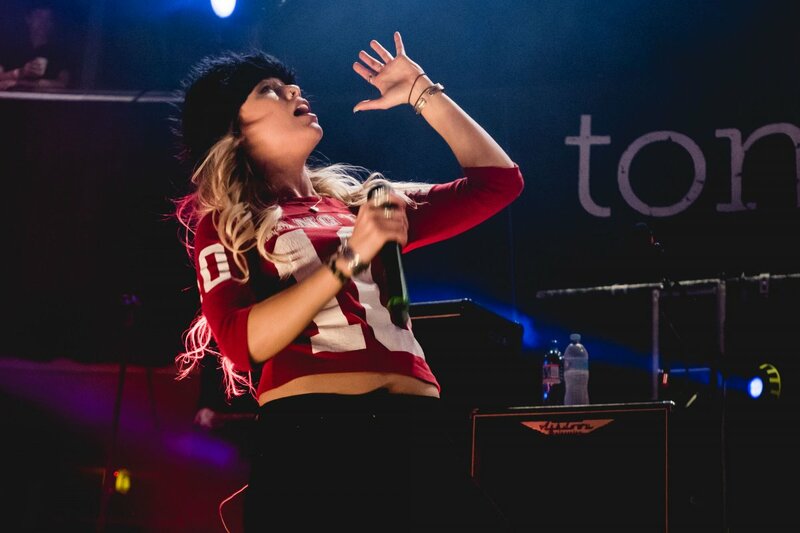 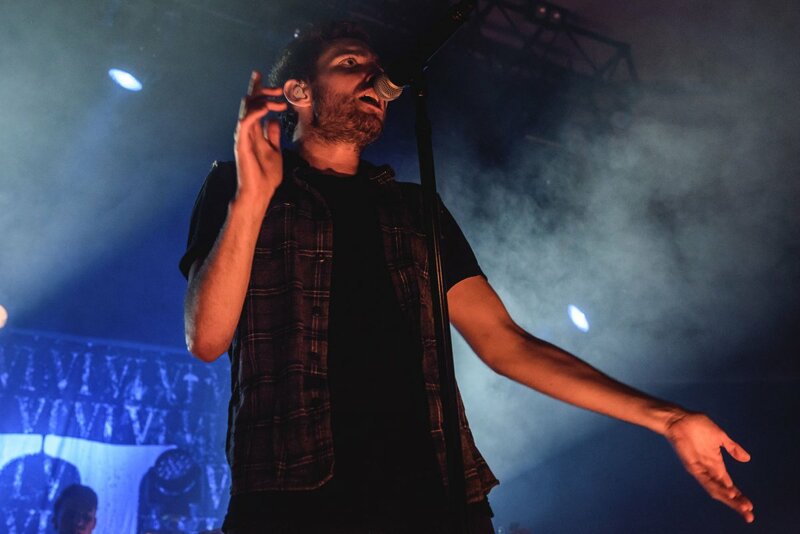 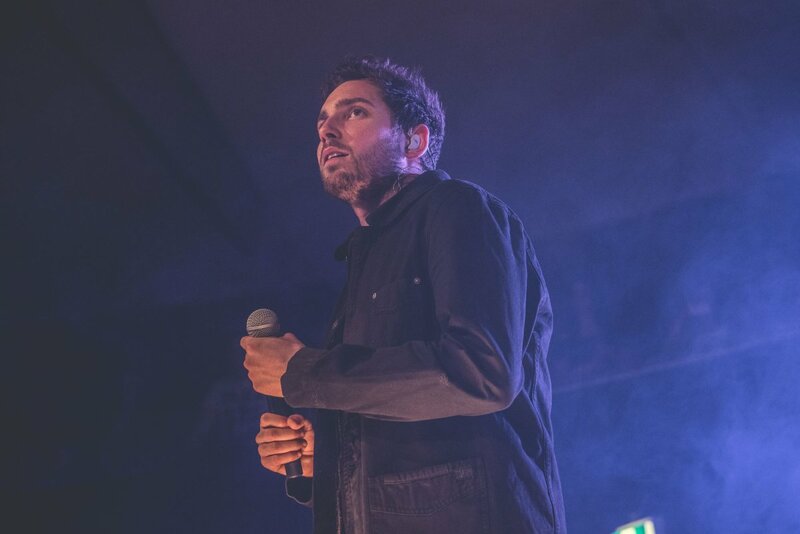 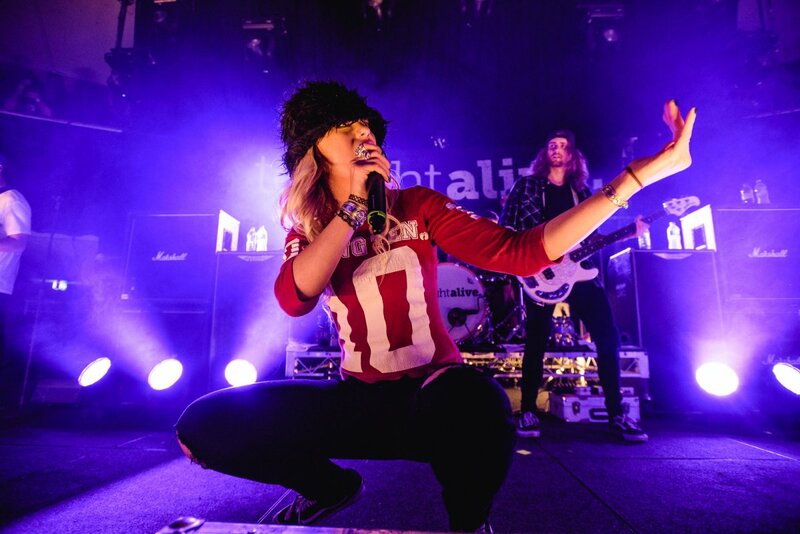 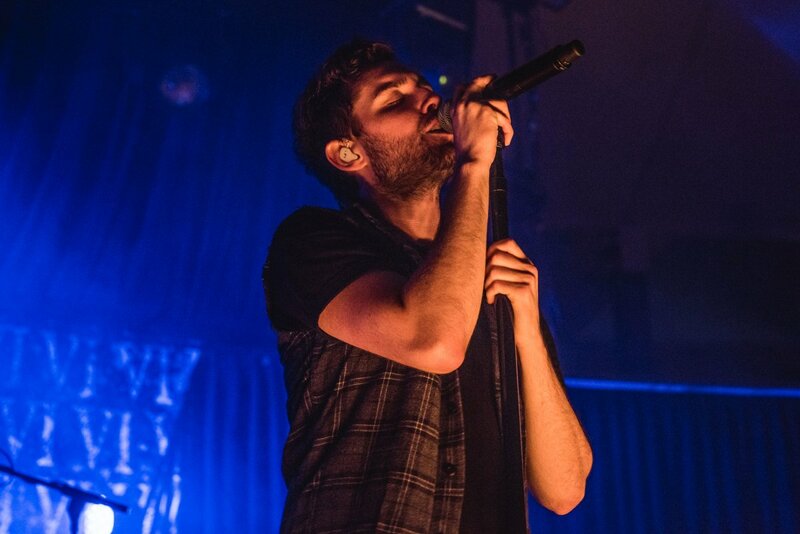 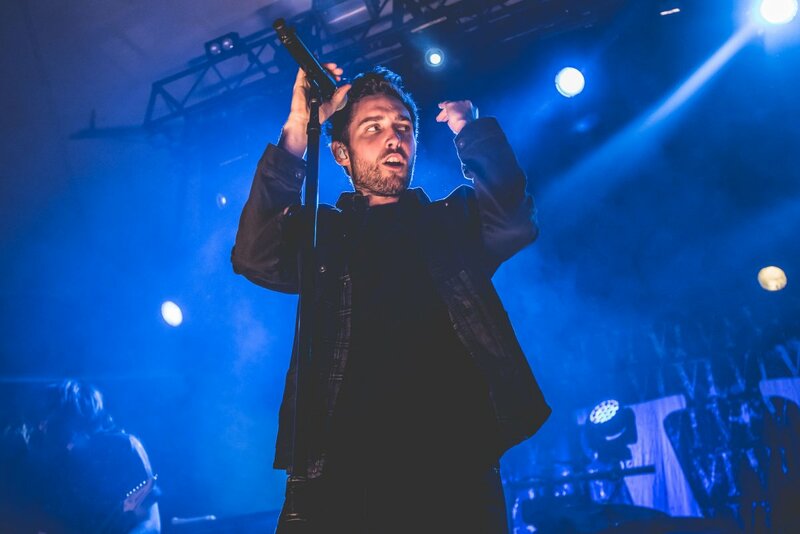 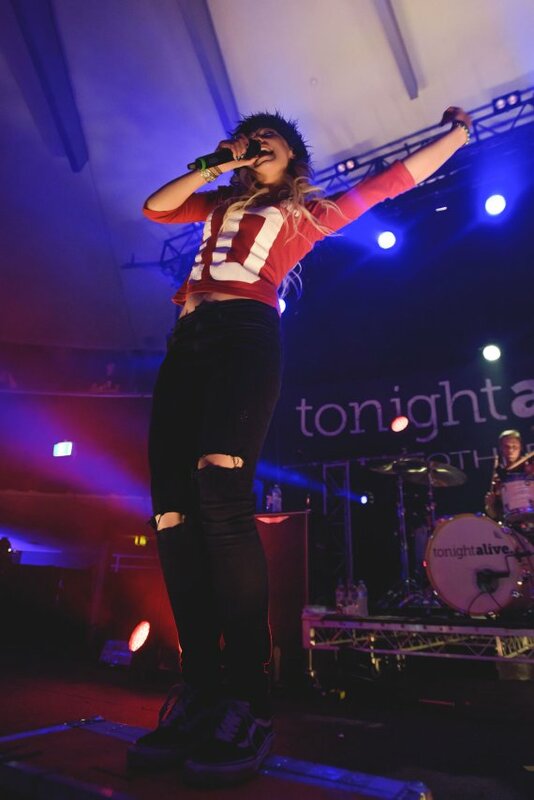 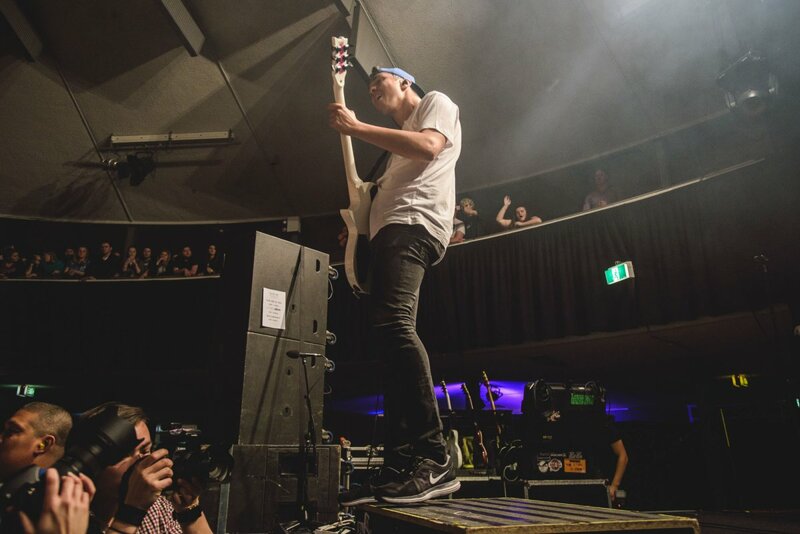 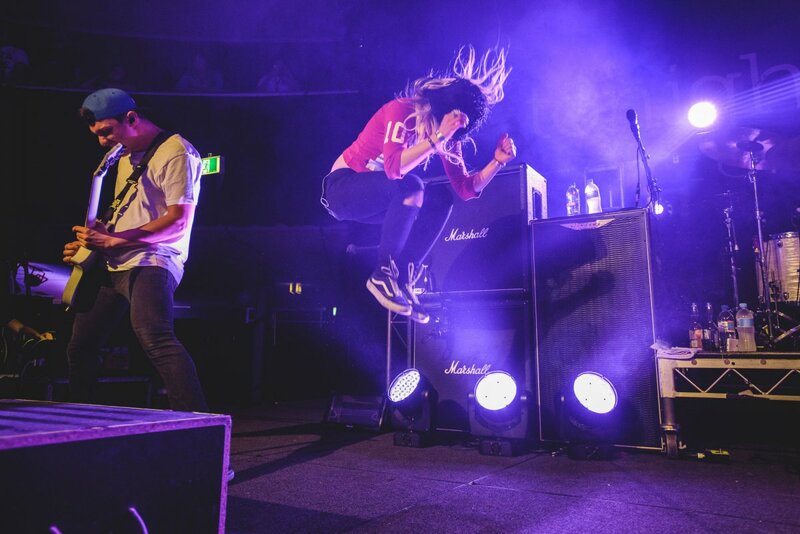 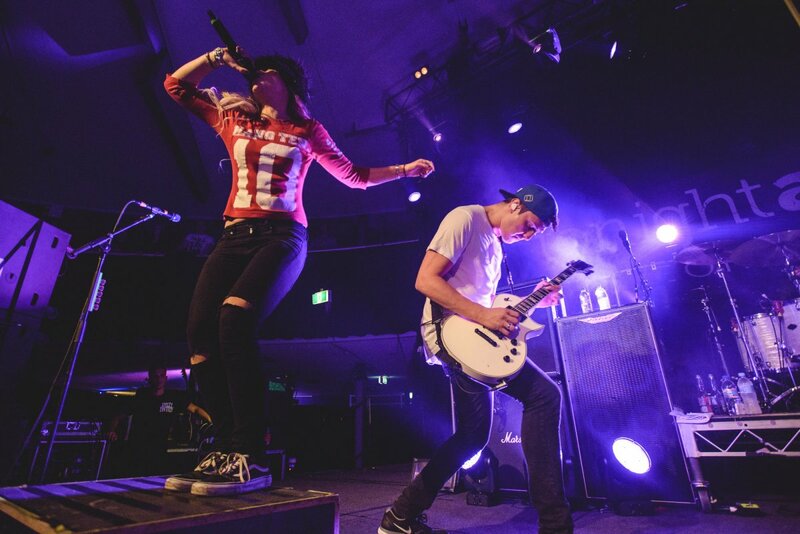 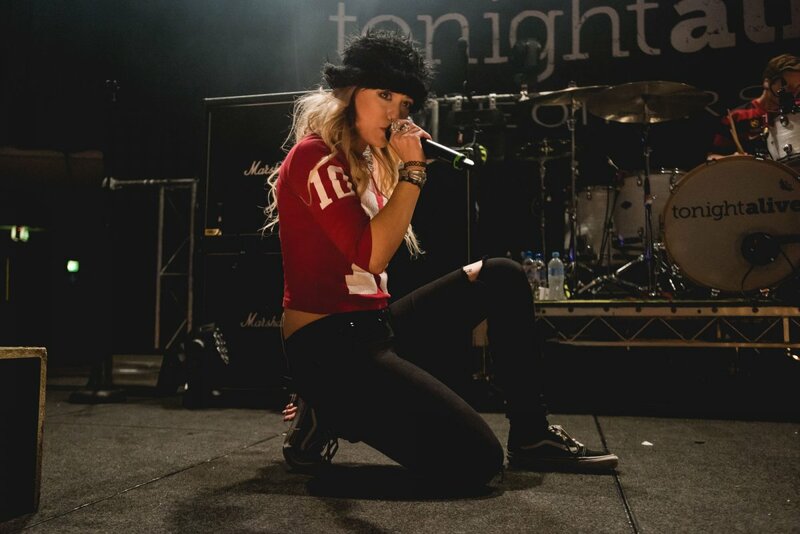 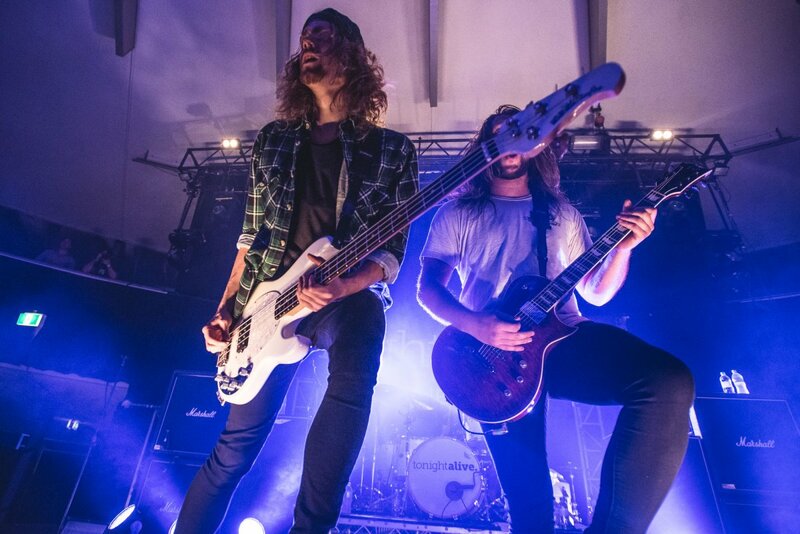 They were last in the country at the tail end of 2014 on a national tour alongside Australia’s own Tonight Alive and will again be touting their successful 2014 release Cavalier Youth. 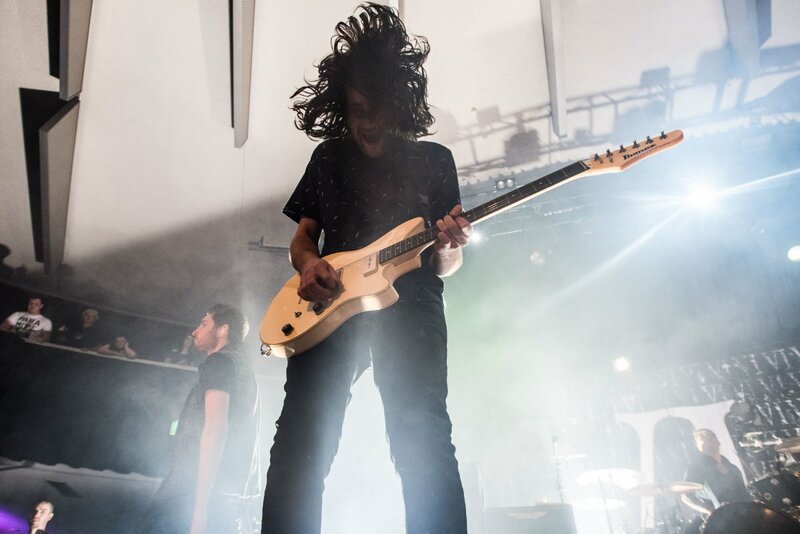 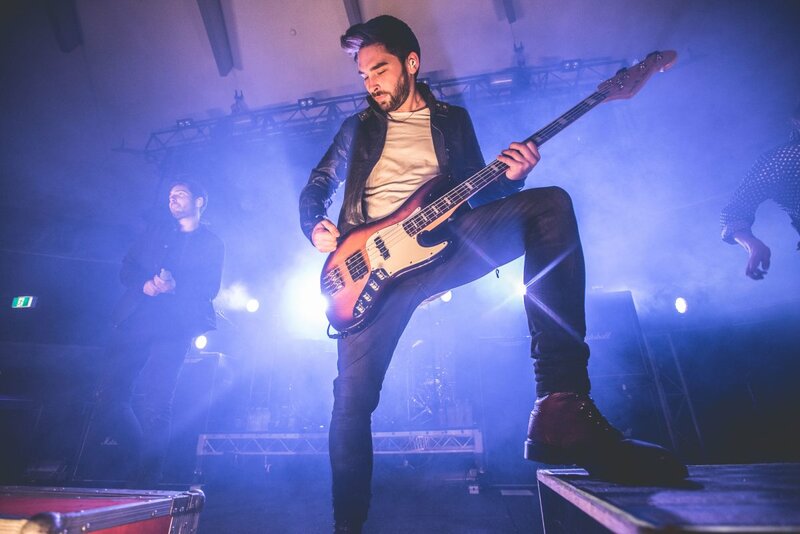 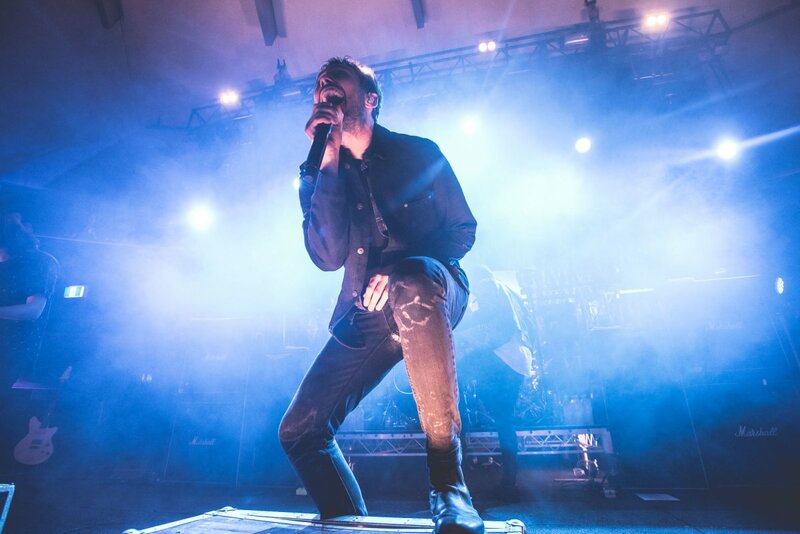 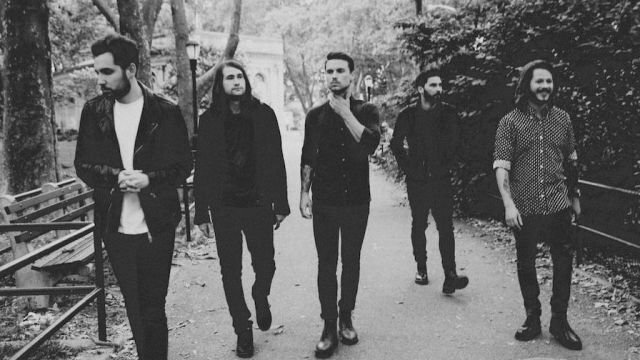 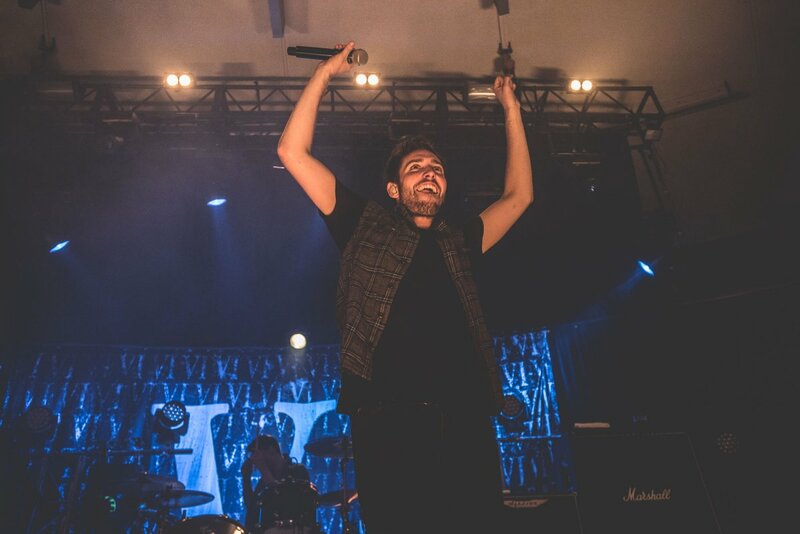 Tickets to You Me At Six’s 2015 Australian headline shows go on sale 9am, Thursday 5th March.